This book kind of reminds me of a cross between All the Bright Places and The Summer of Letting Go. Stories are how houses become homes. 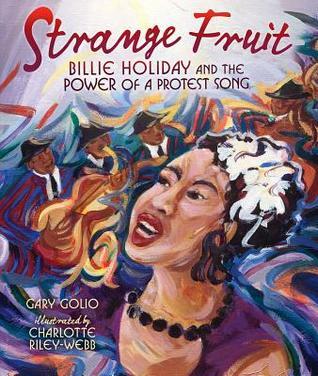 Powerful picture book about the story of how "Strange Fruit" came to be Billie Holiday's most well-known song despite the fact that her record label refused to record it. There's quite the air of "Nevertheless, she persisted" in this amazing story. I'm only on chapter 7, but I was sucked into this story from the very beginning. 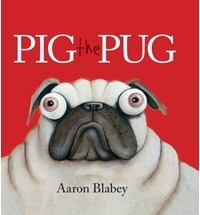 The cover of Pig the Pug is so funny. That and the title alone make me want to read it! 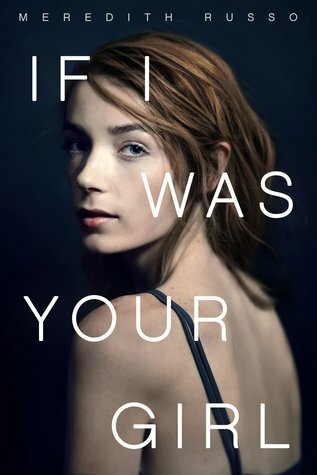 I can't wait to hear your review of If I Was Your Girl. Seems like it has the potential to be a good read! 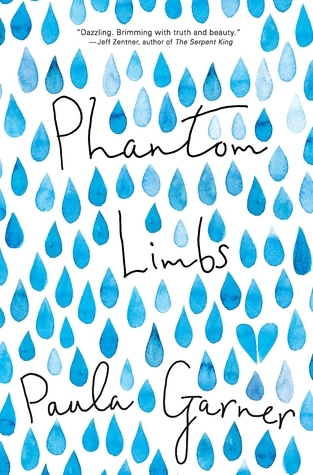 Thanks Beth, I've added Phantom Limbs to my list of never ending want to read books. If I Was Your Girl is also on that list. I'm glad to hear it is riveting. I'm eager to read Strange Fruit. I only learned about that song when I read X. It is certainly powerful. 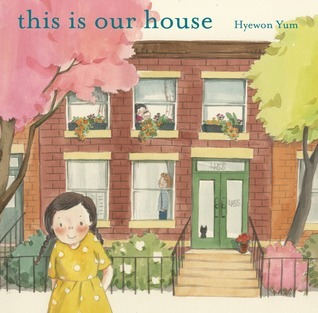 This is our house sounds exactly like my kind of read.